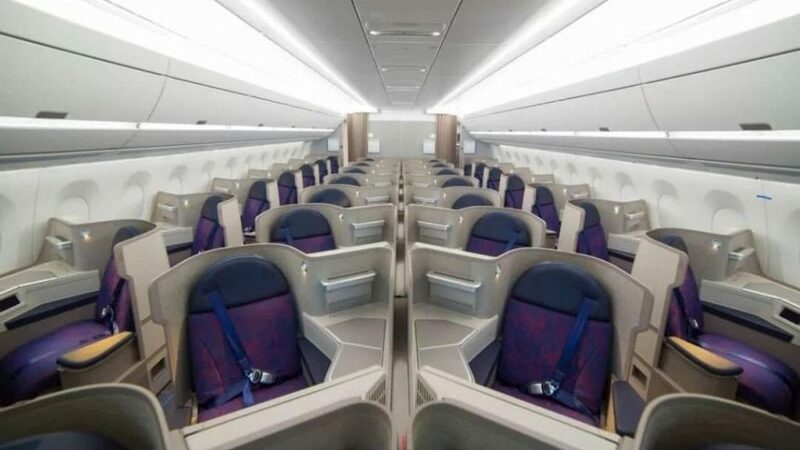 BA/AA New York changes, Phoenix TP run back, Chinese New Year fares & SAS to leave Heathrow? Despite the fact that BA has not even finished the renovations at their current New York JFK terminal, they have announced that BA is moving to a new location in Terminal 8 at John F. Kennedy airport. The airline is investing in a new, improved terminal with American Airlines as part of a significant reinvestment by the Port Authority of New York and New Jersey. Over the next four years, more than £250 million ($344m) will be invested to recreate and improve the terminal. Changes will include additional stands, enhanced state-of the-art baggage systems, new lounges, premium check-in areas and upgraded concessions. British Airways will remain in Terminal 7 until 2022. 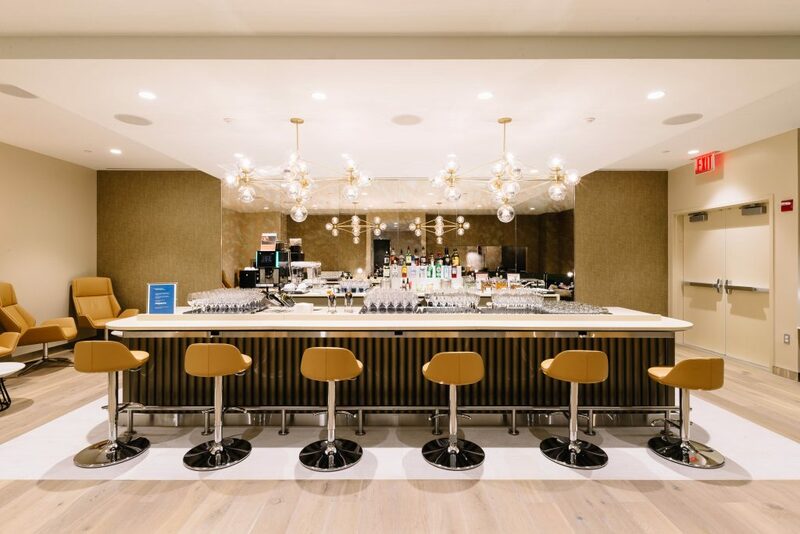 BA says it remains committed to improving the customer experience at JFK T7 with an investment of £52 million ($65m) which includes new lounges for First and Club World customers and upgraded customer experience for all customers in the main areas of the building. Last year Paul, Claudio and I from the TLFL team all did a tier point run to Phoenix from Bucharest along with about 40 other frequent flyers on the August Bank Holiday. 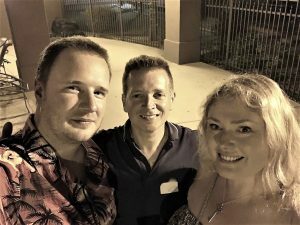 A great time was had by all and you can read about the experience in Paul’s articles here; part 1 and part 2. You can also find more information on booking and planning tier point runs here. The business class fare is back again from Bucharest at £1217 and is actually available outside the scorching summer months. However, with a 6 day minimum stay it is not one for a quick turnaround trip. There is plenty to do in and around Phoenix which you can read about here. If you did a simple Bucharest-London-New York-Los Angeles-Phoenix return then it would get you 800 tier points not including any positioning flights. Transfers are allowed so a route adding in a stop in New York and then flying to Los Angeles or San Francisco on the 3 class transcon service would add an extra 280 tier points return. 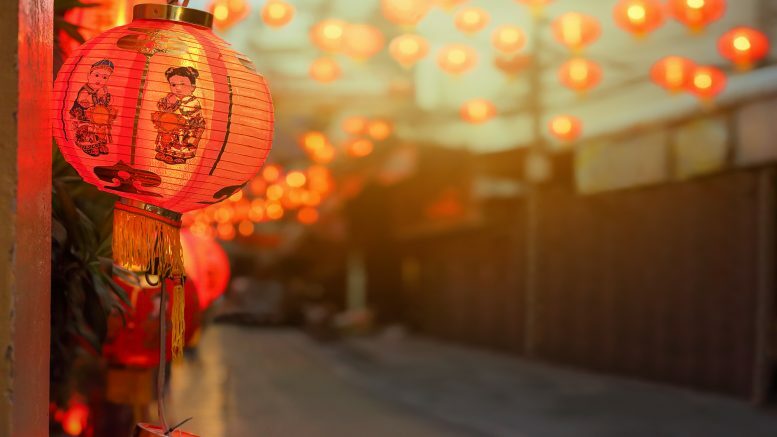 If you need help booking a complicated itinerary (there have been reports of the American Airlines website not allowing this to be booked) you can book through our partners Propeller Travel who specialise in these type of itineraries. 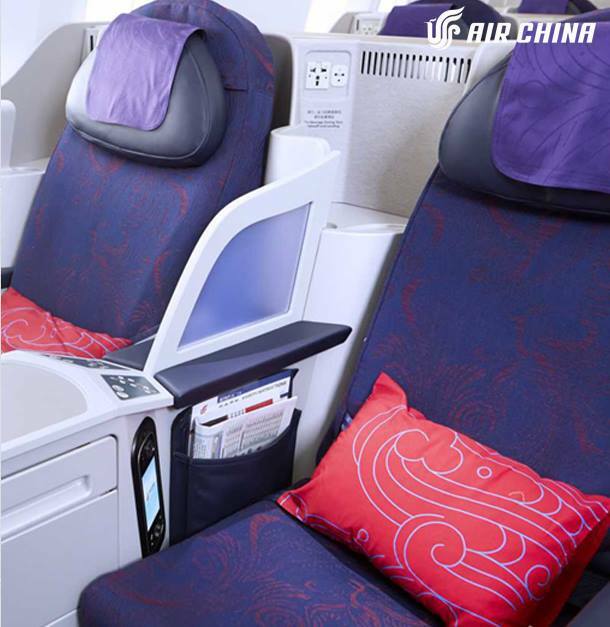 Since this week is Chinese New Year Air China has its usual special offers on. The catch is that the deals are from Germany. Air China has some very cheap deals but give their Skytrax rating is only 3* you may feel it is worth paying a bit more. They have various different business class seats so make sure you know exactly what you are getting. I like the route happy website demo feature as a good way or seeing more information about the type of seats on board. Air China are part of the Star Alliance so you can credit miles to any of the other airlines in the alliance which is useful. The A350 is currently on the Frankfurt route and due to start from Munich in May 2019. It was announced yesterday (although not by SAS themselves) that SAS have signed a contract to leave Heathrow and move their operation to Stansted. This seems a strange move given the strong presence of Star Alliance at Heathrow and the loss of potential connecting traffic. 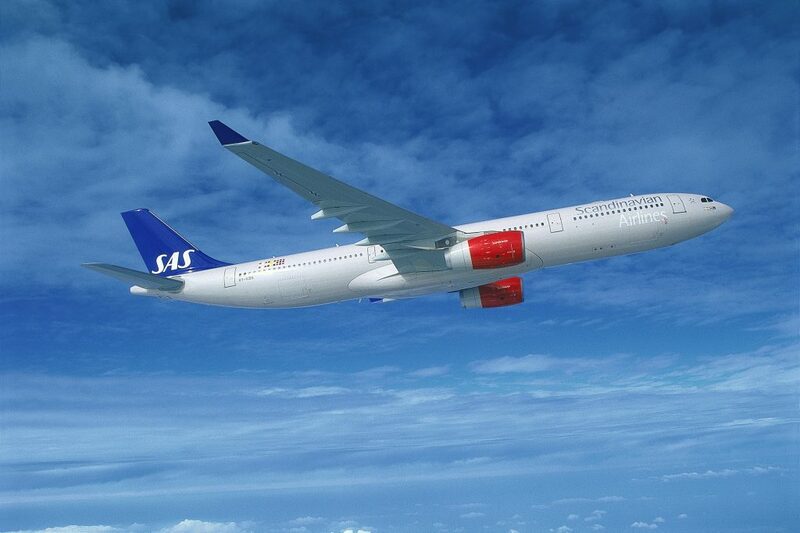 However, in 2015, SAS sold slots to raise cash and moved one of their destinations to Stansted. SAS also announced last month that they planned to establish a base in London and with Heathrow at full capacity this may explain the move. Heathrow is currently already SAS’s 7th largest airport operation. 7 Comments on "BA/AA New York changes, Phoenix TP run back, Chinese New Year fares & SAS to leave Heathrow?" Re BA FIRST lounge at JFK. your picture makes it look huge… it’s tiny. Cramped. Noisy (lousy loud musak) and last October it was overheated with no control to lower temperature when actually what was needed was AC! Ghastly. Before I call Propeller, is it as easy as saying I want to do the Phoenix run as mentioned above, but I have 7/10 days available, and can you maximise the complete run with each and every available option ? ie What is the maximum number of segments they could sort out for my £1217 ? Hi Brian. The more details you can give the better – you will need to have an idea of what you want to do when but obviously they have access to all the fare rules as to what you can add in but you will need to know where you want to add in. For example, if you wanted to add in a US stop you will need to tell them where you want to stop! I hope the £250 investment also includes the First Wing and improved security as that’s the biggest pain of T8 right now. Thanks for the heads up about the Air China deal, just booked Frankfurt to Auckland in July; £1460 after conversion! I normally fly SIA out of Stockholm but that is about £600 more. Looking forward to it. However, very concerned about SAS moving from Heathrow, it’s the one London airport where there’s a reasonable chance your flight will leave on time, Stansted is a disaster. It looks like the airport person that announced this was misinformed and its only one route moving at present.